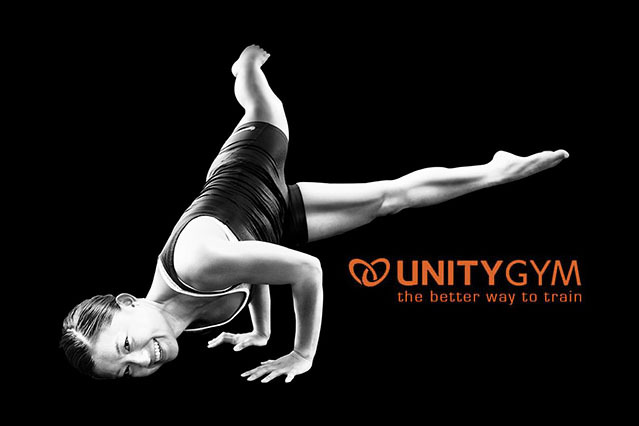 Our new venture within Unity Gym is called the Foundation Movement System ... a series of exercises done in group exercise classes. Shown in these sixteen photos is the end stage of every exercise. I’m told there are a dozen or so stages, from beginner to expert level. The exercises in part are based on the system of calisthenics that was pioneered in Germany, in the 1800s. In these pictures Yani, Rad, Richard, Ben, Casey, Kat, Kaliesha and Leah are showing us what we mere mortals are aspiring to do one day. 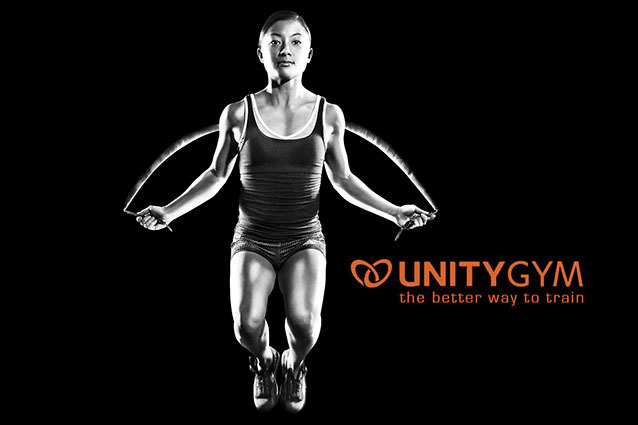 Unity Gym is owned and operated by my two sons, Yani and Radjin.